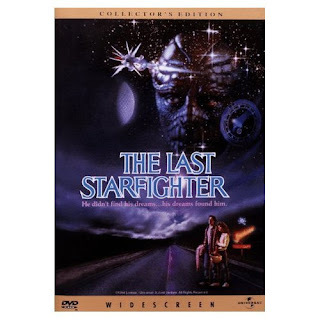 In this episode, Parsec Award winner Mark Kilfoil and Myself (due to Tony Mast's unfortunate accident with the Danger Hole) cast a hypothetical remake of the cult classic '80sm sci-fi film, The Last Starfighter. In this episode we cast for the characters Alex Rogan, Grig, Maggie Gordon, Xur, Centauri, Ambassador Enduran, and Lord Krill. NOTES: Below are the polls, one per character. You decide which of us did the best job casting that role. 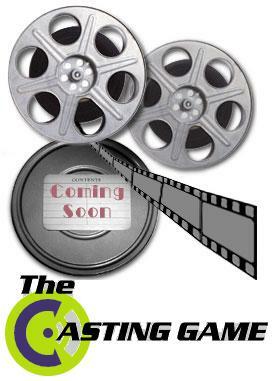 The winners of the poll will be announced on Episode #4 of The Casting Game. Polls close the day before episode 4 drops in the feed.